Have you ever misplaced your wallet? Stressful, right? Then imagine your hungry child is crying. You’ve got no cash, no credit. As your stress increases, your child’s does too. Prolonged stress hormones can wreak havoc on a developing brain. See for yourself. Dr. Martin Luther King couldn’t have known this science when he shared his dream for an “economic bill of rights” in 1968. But he knew full well that a lack of resources can snuff out potential in children and adults. Economic insecurity is often chronic and generational. So where are we now? In 2012, reports KIDS Count, nearly a quarter of non-white Hispanic children, and 49% of African-American children, had parents who lacked a secure job. Children’s oral health and overall health often reflect the economic successes or hardships their families face. Here’s some news I wish we could share with Dr. King. 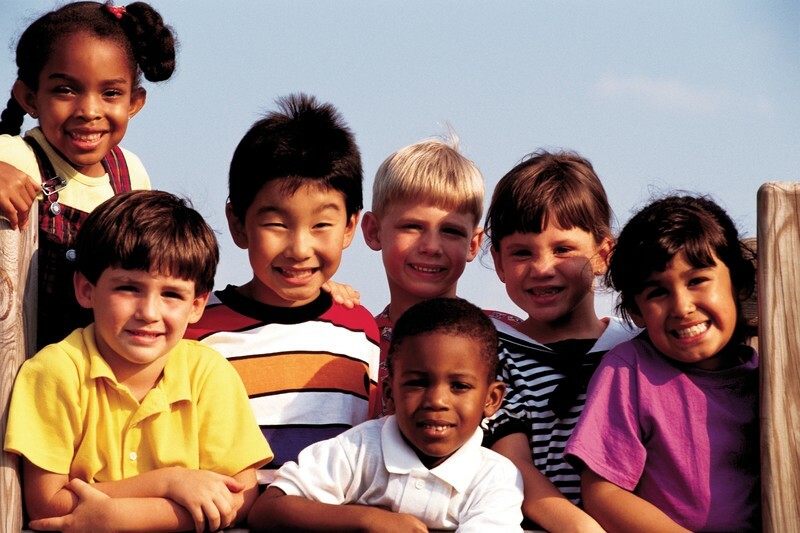 Inequality in health coverage has fallen dramatically among children. The uninsurance rates for Native American and Hispanic children are much too high, at 16% and 12%, respectively. But all other racial/ethnic groups are just a point or two apart. Nationally, 7% of children lacked health insurance in 2012. That’s very good news, because kids with health insurance are more likely to get medical and dental services. With coverage secured, we can focus more on increasing access and eradicating preventable tooth decay, which disproportionately affects children of color. The Children’s Health Insurance Program (CHIP) has contributed greatly to equity in health coverage. I believe Dr. King would be standing with us to say, it would be folly to lose it.